జాగ్వార్ ఎక్స్ 2 వేర్వేరు రంగులలో అందుబాటులో ఉంది - Santorini Black, Fuji White. Very good car but the problem is service and parts, after sales service needs to be better. The goal of my life is to recognize this car. Superb car, has a stylish body line and amazing features. Total value for money. 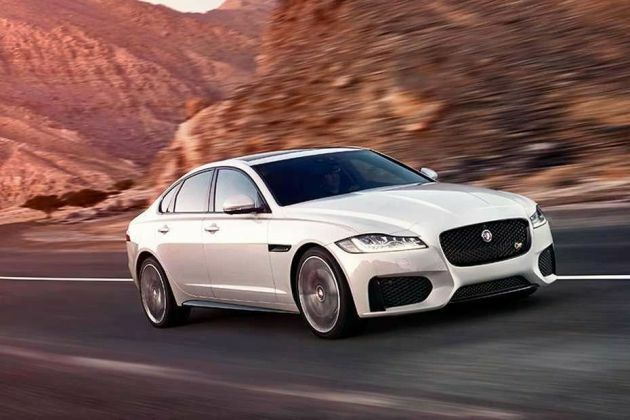 Jaguar XF is an awesome car. I would see in this segment, it's one of the best cars. my favourite car is the Jaguar. XF, improved but not the best.